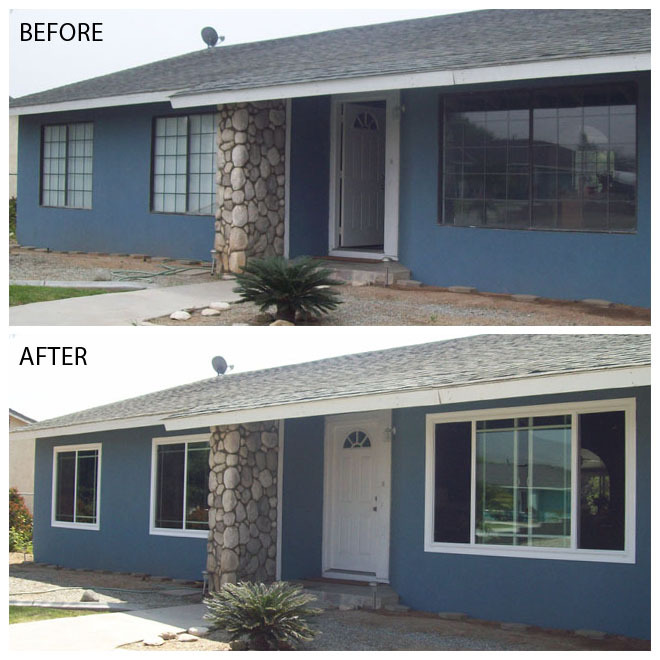 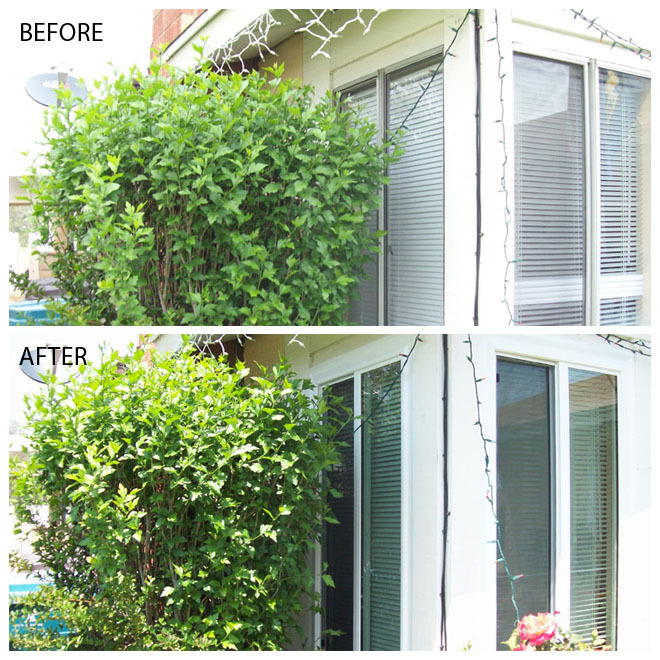 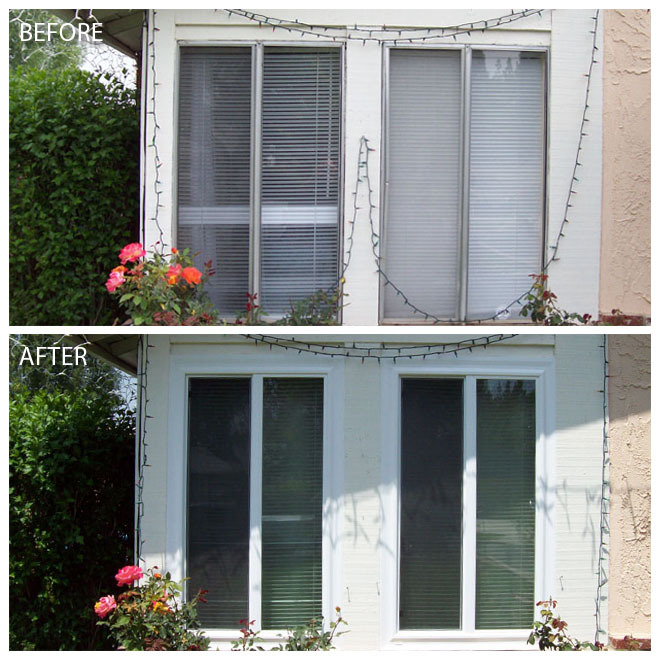 since 1994, Green-Lite Windows and Doors of Riverside, CA has provided window and door installation services to residential and commercial customers in Riverside County as well as Orange County, San Bernardino County and Los Angeles County. 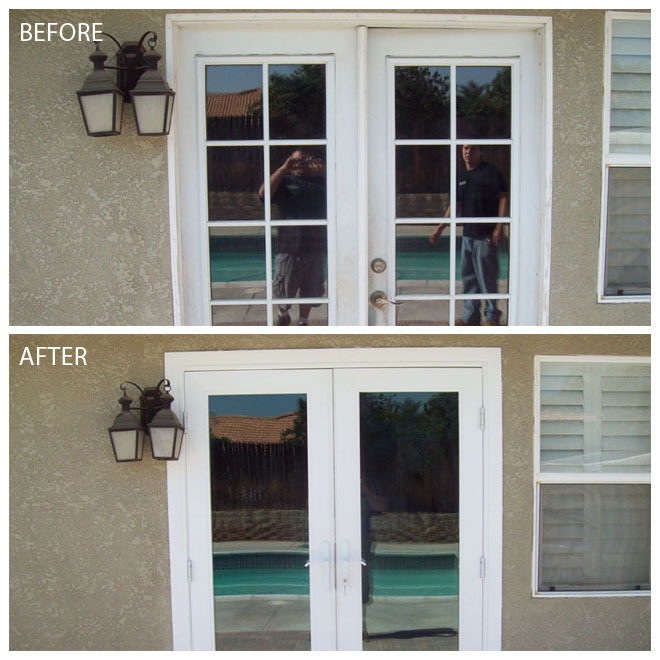 Our aim is to couple the highest quality workmanship with an outstanding customer service that is positive. 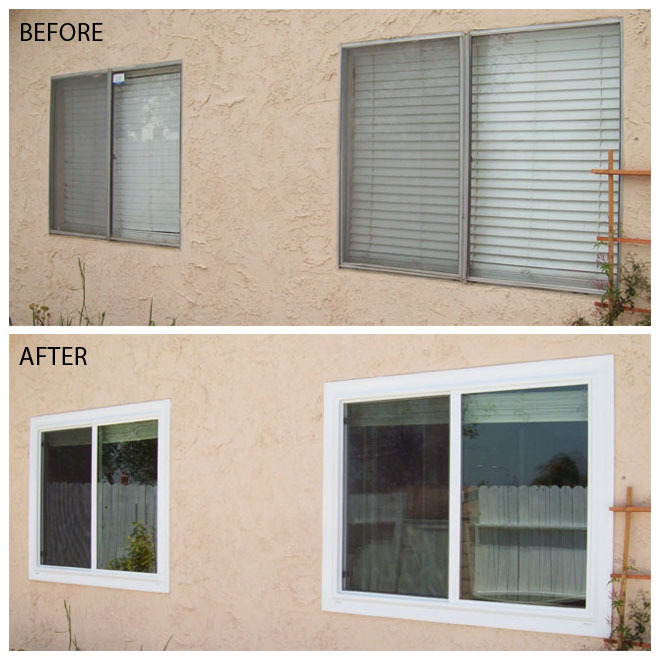 We want to earn your repeat business and referrals of friends and family when they need a window replacement company in the Riverside area. 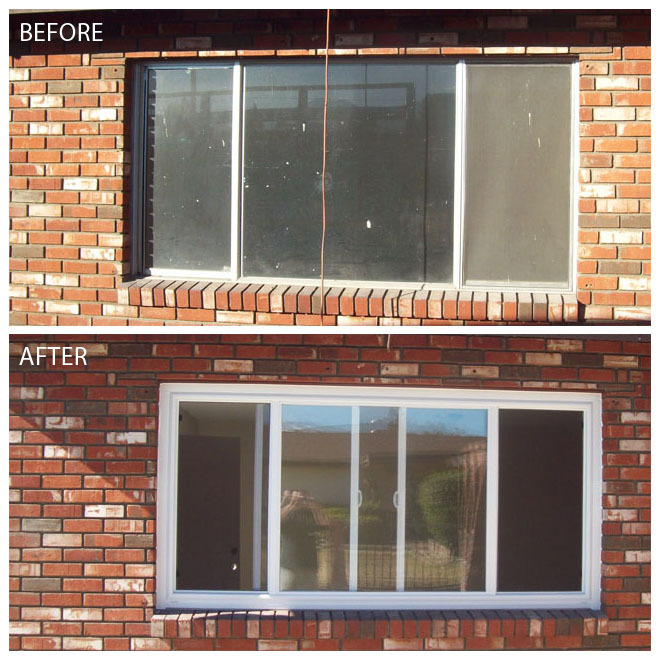 In addition to high quality workmanship, we also use the best products available when we replace your windows. 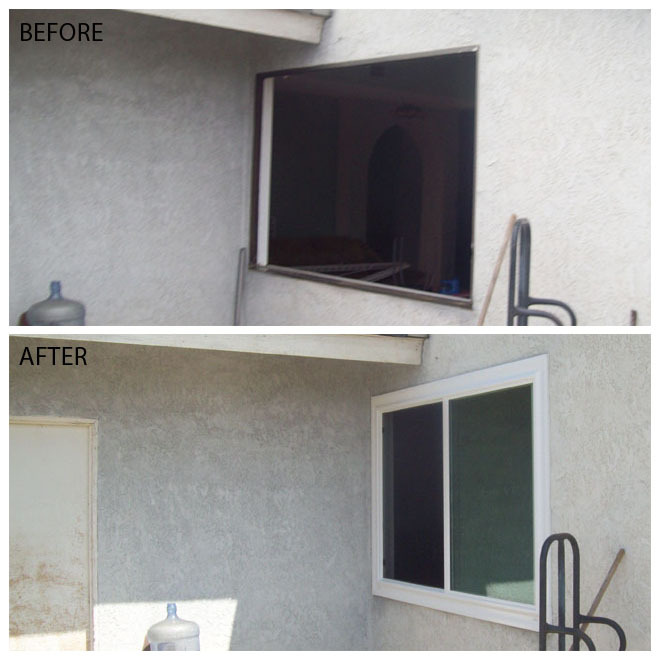 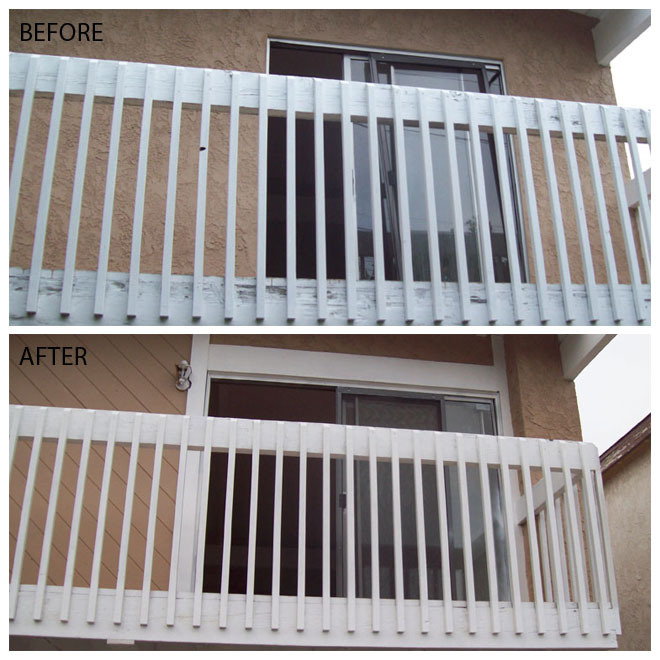 We strive to maintain the most competitive pricing the market has to offer on window and door installation services to Riverside, CA and surrounding areas of Southern California. 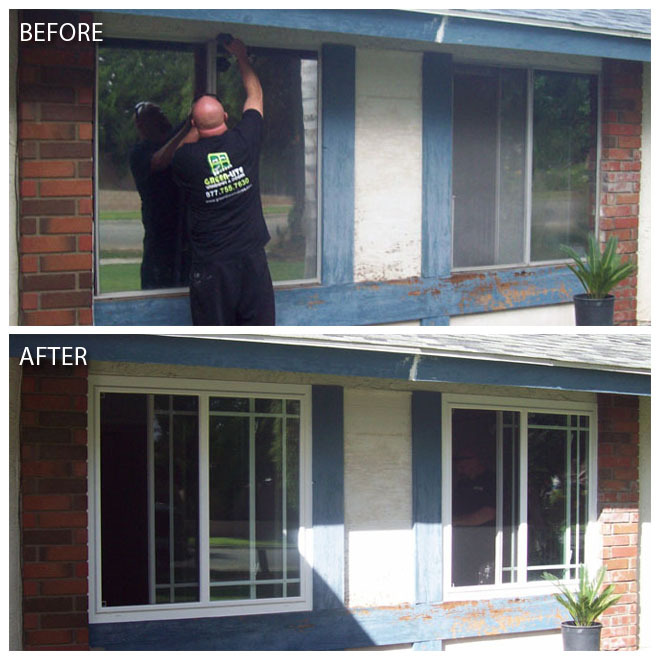 If our crew can’t handle it directly, we’ll refer you to a trusted specialist who can.